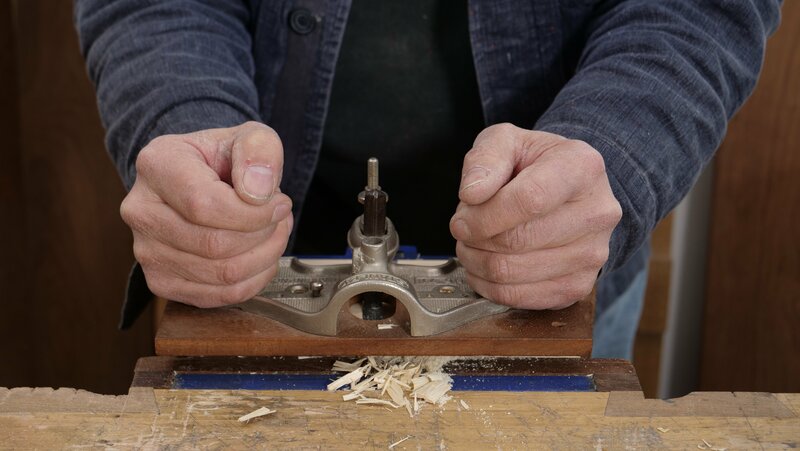 When using a router plane and removing material to a specific depth, you can use a chisel to remove the bulk of the material then go over it with a router, or you can make incremental depth changes with the router until the final depth is established. 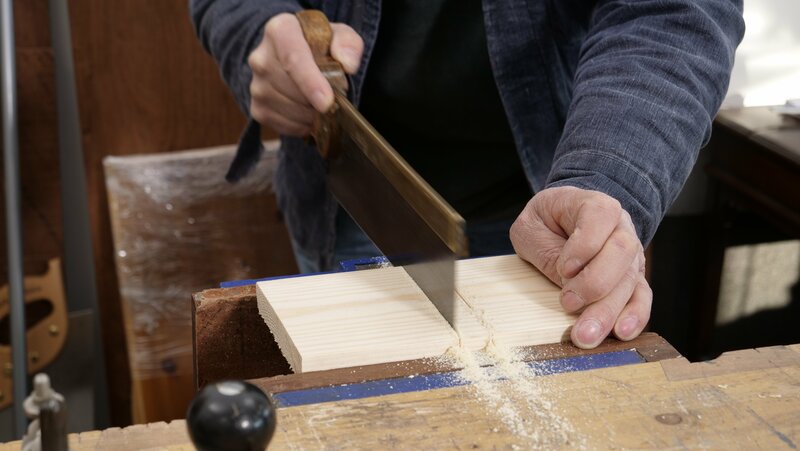 Saw down the sides to stop the wood splitting when pare cutting with the chisel. 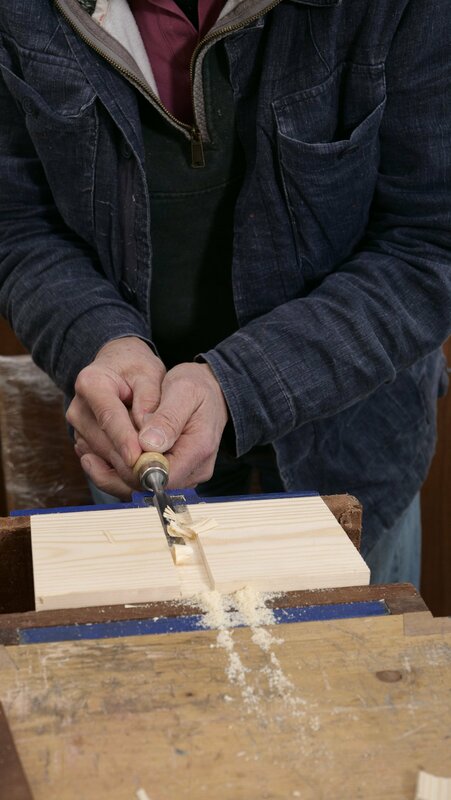 Remove the bulk of the material using a chisel. You can use a hammer to strike the end, or the heel of your hand. Though used to level out recesses, it is not designed to remove a lot of material in one go. 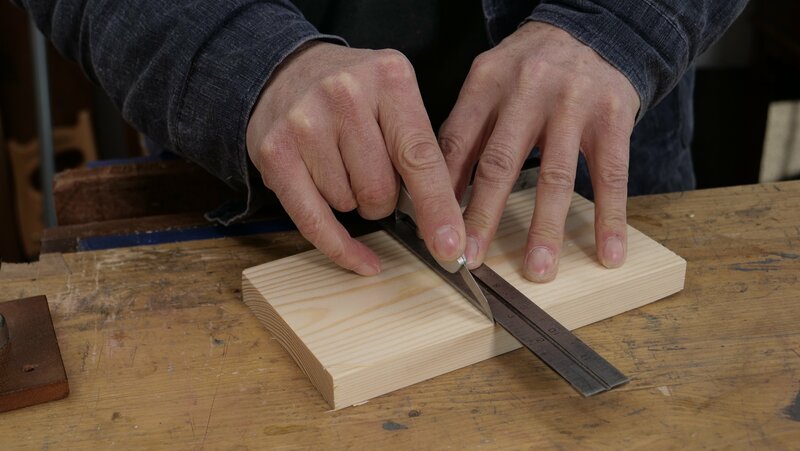 You can use the router on both a push and a pull stroke. 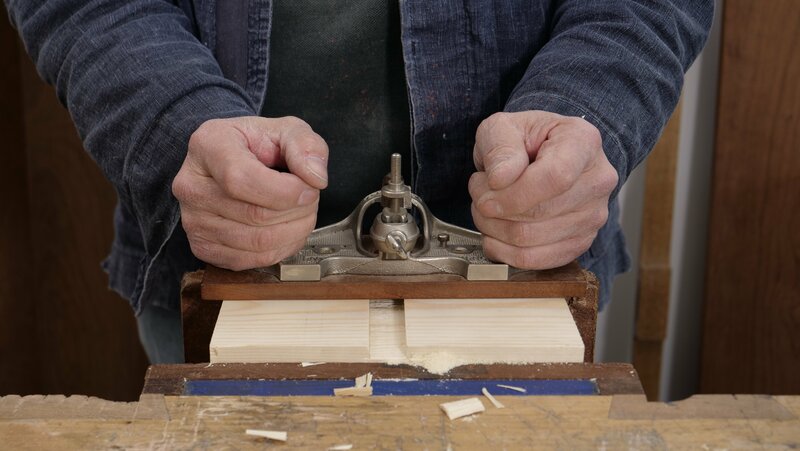 You can also add a wooden sole onto the plane sole as wood on wood has much less friction compared to metal which can also mark lighter coloured woods. 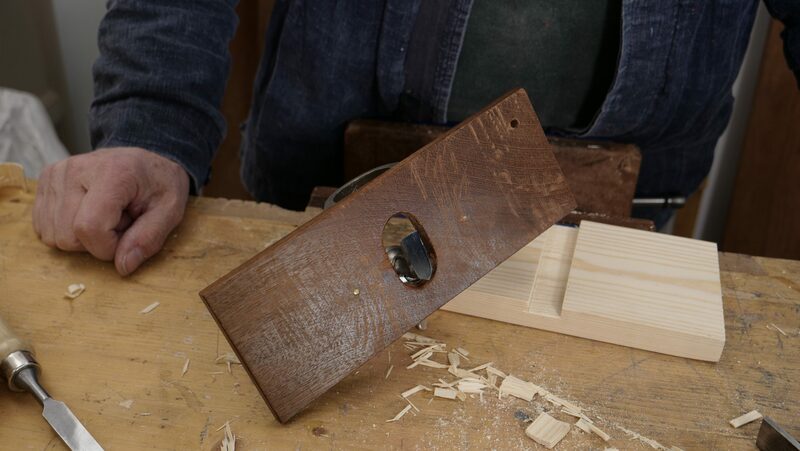 By adding an extension, it gives you a larger surface area to span recesses of work with. 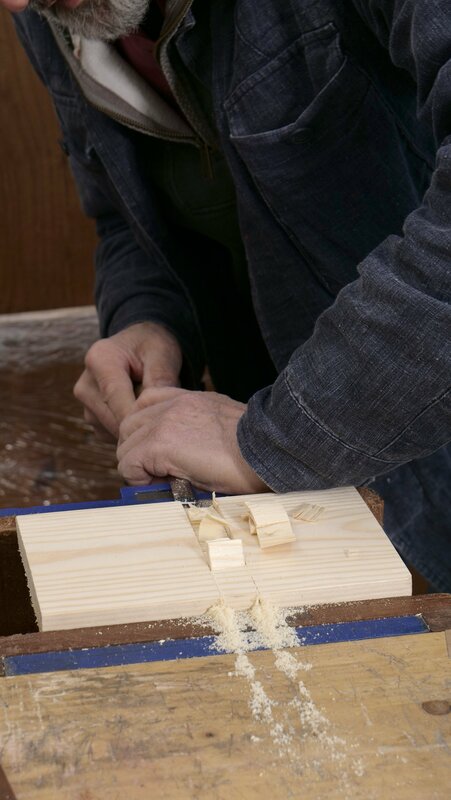 Tenon surfacing refers to the planing of a tenon cheek to level it. A router is often used as the final step before assembly.